What if you could make almost anything? 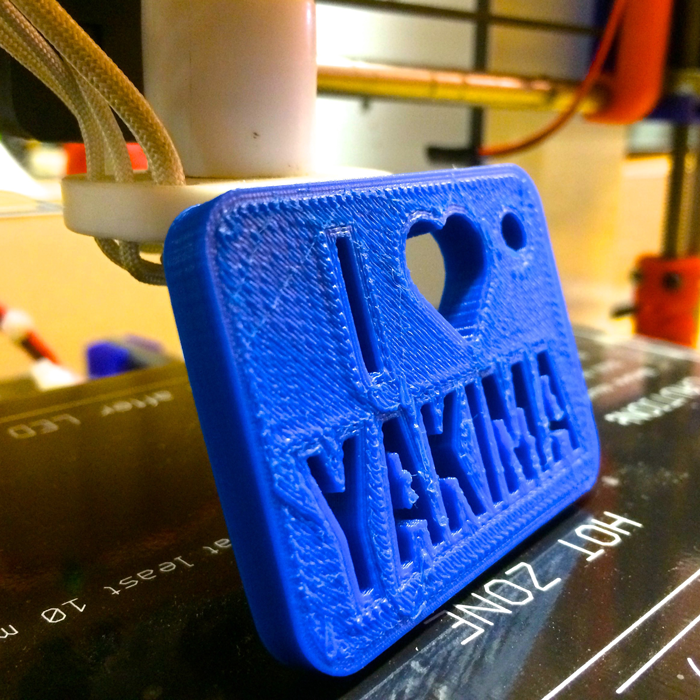 At Yakima Maker Space we believe that making things with others is a powerful creative engine, that learning by doing teaches better than a textbook, and that access to tools and a supportive community will launch the next generation of entrepreneurs in Yakima. We want our children to have the technical knowledge to solve problems and the creative mind to think critically. We want adults to have the chance to turn an idea into a hobby and a hobby into a job. We are here to support the creative potential of the Yakima Valley by providing the tools to make almost anything, space to build ideas, and a co-learning environment for all ages. 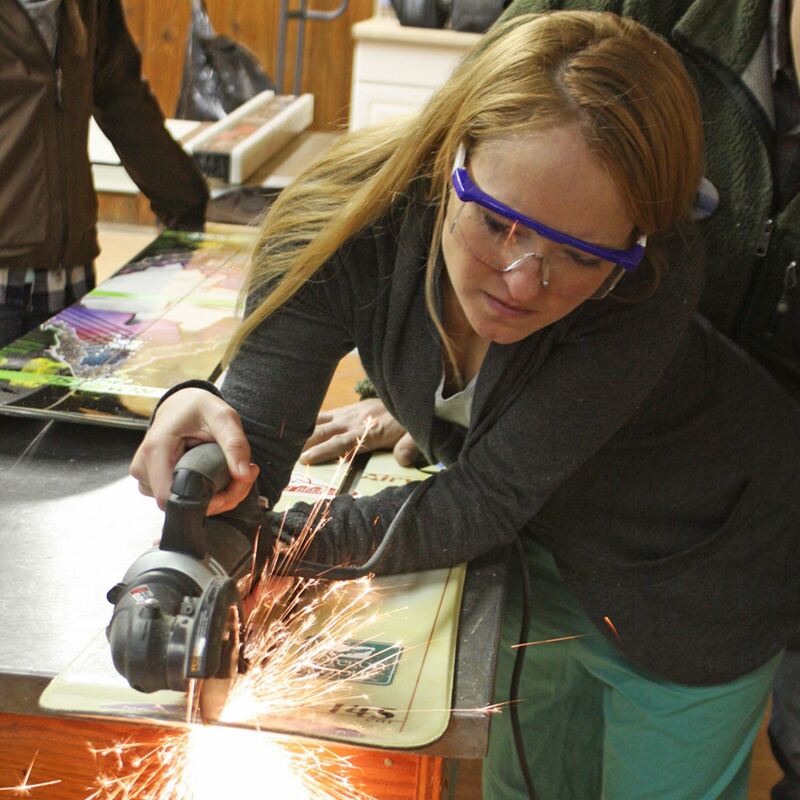 From Sewing Machines to Laser Cutters, Table Saws to 3D Printers, we have a vast array of shop spaces and tools for you to use. If you love what we do but aren't sure where to start, sign up for a class or workshop. We recruit instructors from all over our valley who are eager to share their passion. There are loads of ways you can join in on the fun. Volunteer, Become a Member, Sponsor Us, or Sign up for an Event or Workshop! Come spend some time at the Makers Space and feed your creative side. We operate through the generous support of our business sponsors. Thanks to our all our partners for your support! For interest, or more details, read more here. 3. 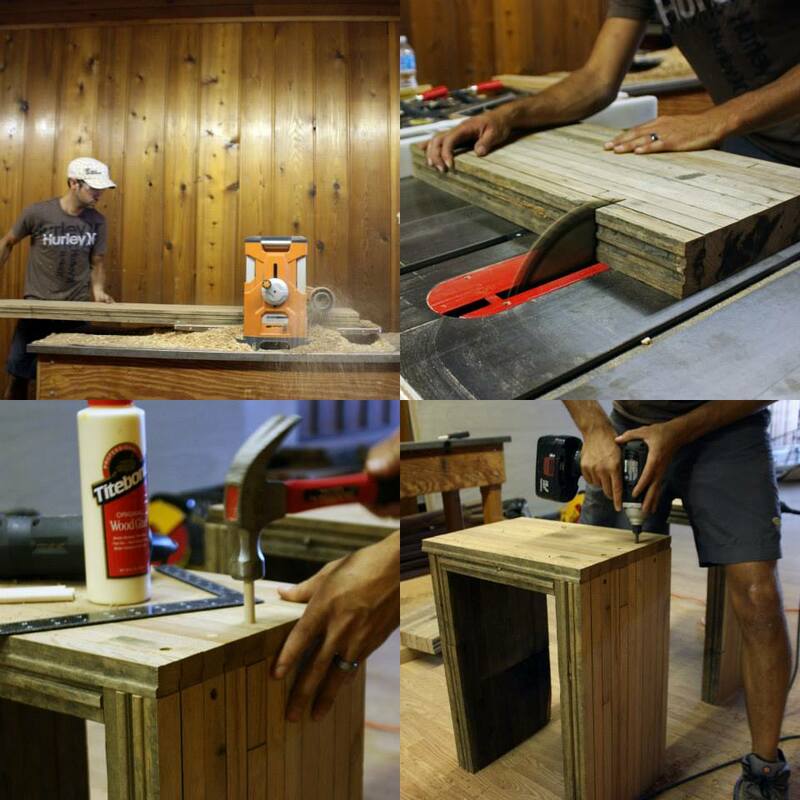 How to apply simple woodwork finishing techniques (sanding, hand router and nail gun operation). Members completed shelving to be used at Yakima Maker Space as display cases for our front room. All students have now meet the prerequisites for personal CNC (Shopbot) projects. Good Job Class, and Thank you. Make sure to check out our event page for more up coming classes. Yakima Maker Space was once again proud to be a part of the Fresh Hop Ale Festival, held on Oct. 1, 2016. This year we brought a team of makers to bear on a super-cool project: the Yakima Maker Space Touchscreen Selfie Station. An old casino touchscreen, a Raspberry Pi, a webcam, and some woodworking - all combined to create something new! Check out some sample photos from the debut of this fun project. Special thanks to YMS member Chad Smith for working through the code! 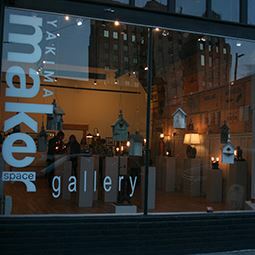 Yakima Maker Space is a 501(c)3 non-profit organization. Donations are tax-deductible.